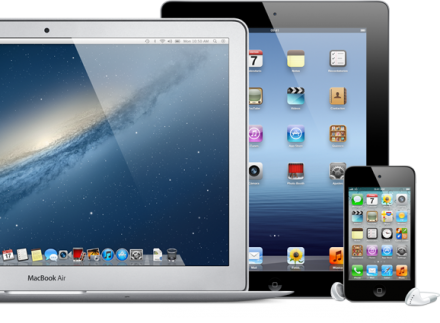 Macnology provides technical support, help, guidance and tuition to Mac, iPad and iPhone users in Southampton and the surrounding areas. Let me save you the hassle. If something’s not working and you need someone to fix it, I can help you with that. Let me save you time. Time spent learning and figuring out how to do this and that. If you’re struggling to do this thing in that app, I can help you with that. Let me save you money. If your machine is running slowly, don’t buy a new one. There’s usually a good reason. I can help you with that. Let me save you the pain of lost data. If you don’t have a backup plan, I can help you with that. Moreover, I want to help you. I want to help you understand what it is you don’t understand, how to do what it is you are trying to do. In short, I want to help you become a better, more productive and more efficient mac user. So, if you have a Mac, or any other Apple device, and you’re looking for technical assistance or guidance to help you along the way, let me help you. Macnology provides support, advice and tuition for all your Apple devices. Macnology © 2019. All Rights Reserved.